Mai Thai Wellness Spa turns ONE! It has been twelve months of hard work, new friendships and meeting guests from all over the world. It has also been a time of phenomenal growth. In just one year, our little ‘Thai Inspired Wellness in Africa‘ spa has become South Africa’s new spa sensation: the holiday feeling in the heart of Cape Town for the best spa treatments in the country. We are proud to report that we have been voted the #1 Spa in South Africa for 2018 on TripAdvisor, the largest travel site in the world. We are not only ranked the best spa in Cape Town and the Western Cape, but in the whole country too! We are grateful for the fantastic feedback and support we have received from our guests over this past year. We give sincere thanks to everyone who has played a part in bringing the spa to life. Since the day Mai Thai Wellness Spa opened its doors, we have been big on celebrations. 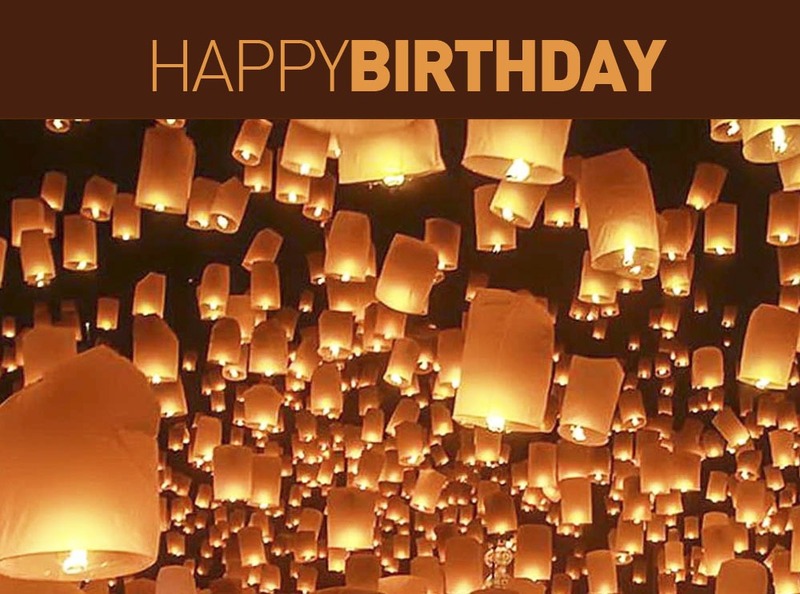 People from all walks of life have come to Mai Thai Wellness Spa to celebrate Birthdays, Engagements, Anniversaries and more. Seeing that it is now our own Spa Birthday this month, we would like to celebrate with YOU…Every guest who has a treatment with us during the month of November will be entered into a lucky draw! Our Birthday Competition gives you a chance to win a Spa Voucher of your choice of our Mai Thai Signature Journey Spa Package: Two Hours of Bliss worth R1,200! A Massage Journey includes an Aromatic Foot Bath, Full Body Exfoliation and an Aromatherapy “Paradise” Massage with your choice of 100% natural organic botanical oil from the best of Thailand, HARNN. Escape the daily stresses of life with this rejuvenating treatment that revives and re-balances your mind, body and spirit. Relax in our garden courtyard with a pot of delicious tea from the famous Tichaa Tearoom in Thailand. MAI THAI WELLNESS WINS LUX LIFE INTERNATIONAL SPA AWARD!